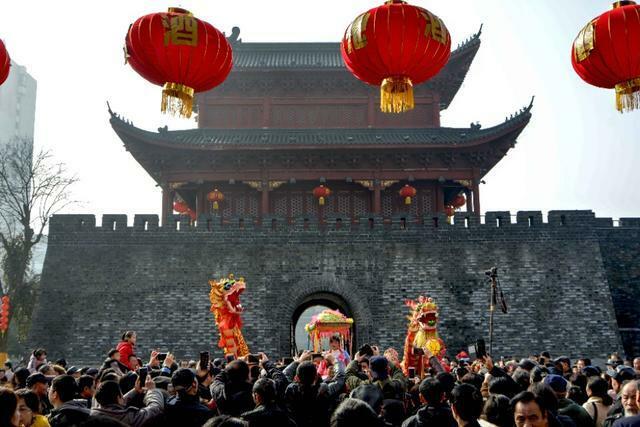 The Spring Festival, or Lunar New Year is the most important festival for the Chinese people and also an occasion for family reunion. 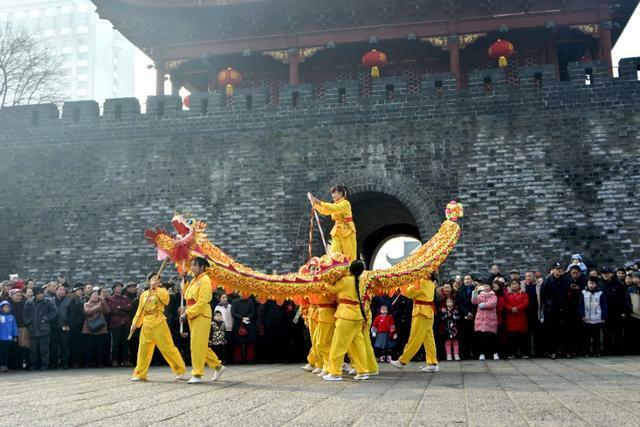 The Chinese Lunar New Year falls on Feb. 5 this year. 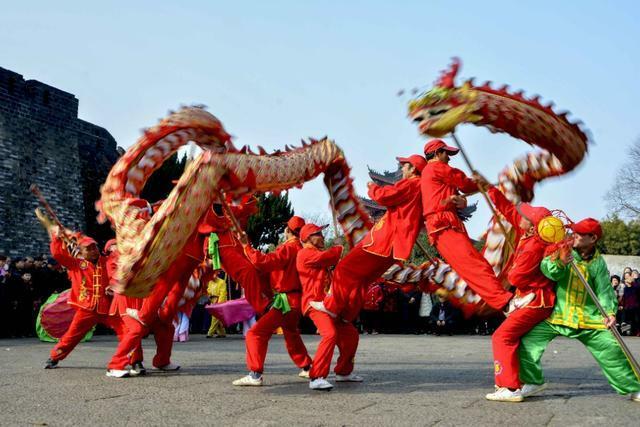 Yueyang will hold a variety of cultural activities to celebrate the festival.